According to Engr. Crisanto Sotelo, general manager of Socoteco II, electrification work has started in February to power up 46 more sitios included in the SEP of the National Electrification Administration (NEA). 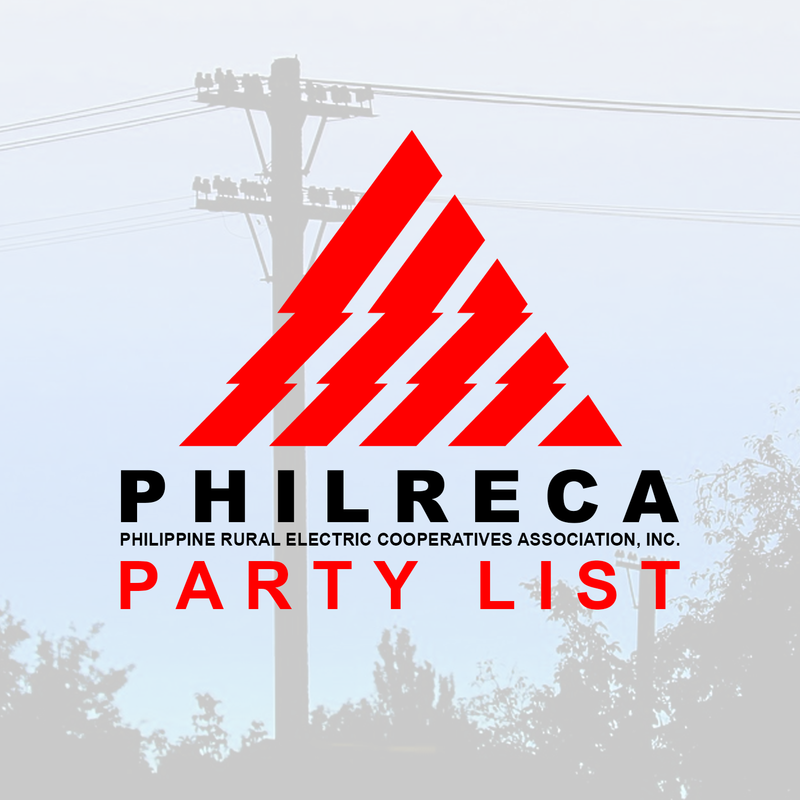 Socoteco II is a mega large electric cooperative rated AAA by the NEA serving General Santos City, Sarangani Province, and Tupi and Polomolok of South Cotabato.